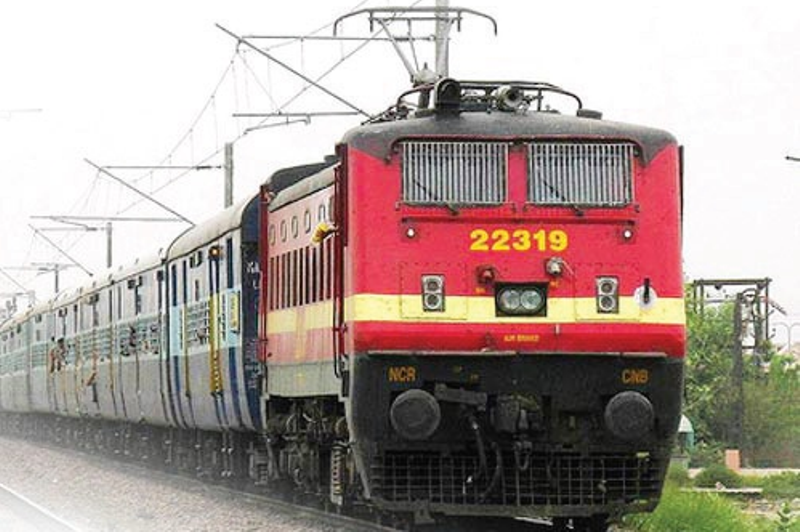 For the convenience of passengers and to clear rush Indian Railways has decided to extend 22 pairs of train services. These will provide additional connectivity between various places in the country. Out of the 22 five pairs of trains of Western Railway are extended with additional stoppages on the extended portion. Extension of these 22 pairs of trains was declared by Railway Minister Piyush Goyal on Wednesday, 23rd January, 2019 in a function held at Rail Bhavan, New Delhi. All these extensions have been planned by utilizing the lie-over periods of the existing trains at their respective terminating stations. These extensions will help in more gainful utilization of Coaching Stock and will augment revenue of Indian Railways. The dates of extension will be declared later by the railways. Train No. 22913/22914 Bandra Terminus – Patna Humsafar Express has been decided to extend up to Saharsa. Begusarai and Khagaria will be additional halts on the extended portion. Train No. 12473/12474 Shri Mata Vaishno Devi Katra – Ahmedabad Sarvodaya Express has been decided to extend up to Gandhidham. Viramgam, Dhrangadhra and Samakhayali will be additional halts on the extended portion. Train No. 19301/19302 Yesvantpur – Indore Express has been decided to extend up to Dr. Ambedkar Nagar (Mhow). Train No. 79457/79458/79459/79460 Surendranagar – Dhrangadhra DEMU has been decided to extend up to Botad. Kundli, Ranpur, Chuda, Limbdi, Wadhwan City, Jorawarnagar, Surendranagar Gate and Surendranagar will be additional halts on the extended portion. Train No. 59121/59120 Pratap Nagar – Chhota Udaipur Passenger has been decided to extend up to Moti Sadli. Padaliya Road will be the additional halt on the extended portion.